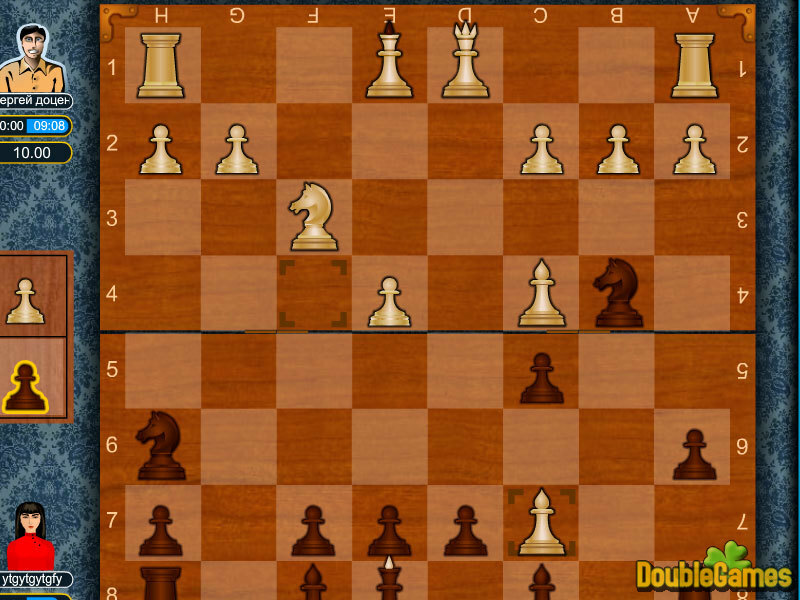 Chess is a recreational and competitive board game played between two players. 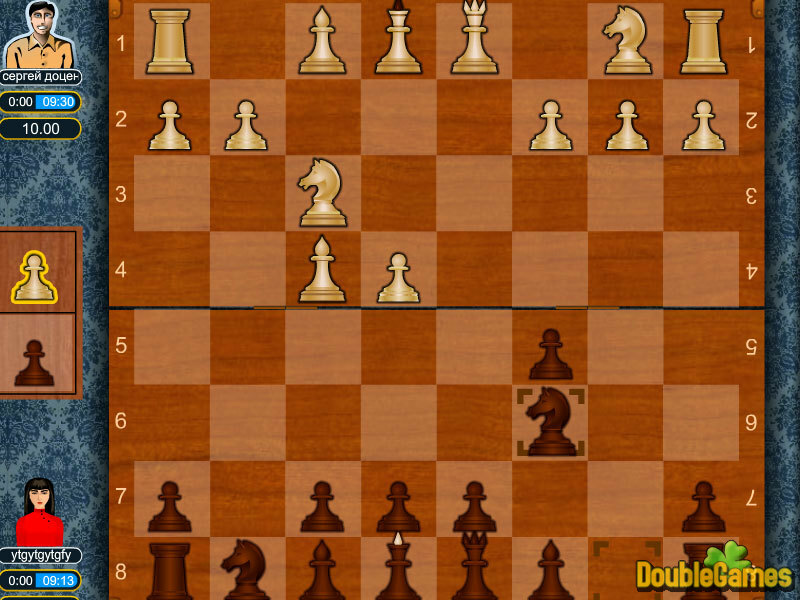 Chess has been always considered to be the game of clever people. It requires a lot of logical and tactical skills. Not all people can learn this game. The rules are not really easy to remember and even to understand. So if you are not experienced in this game enough you have a chance to try to learn it now. 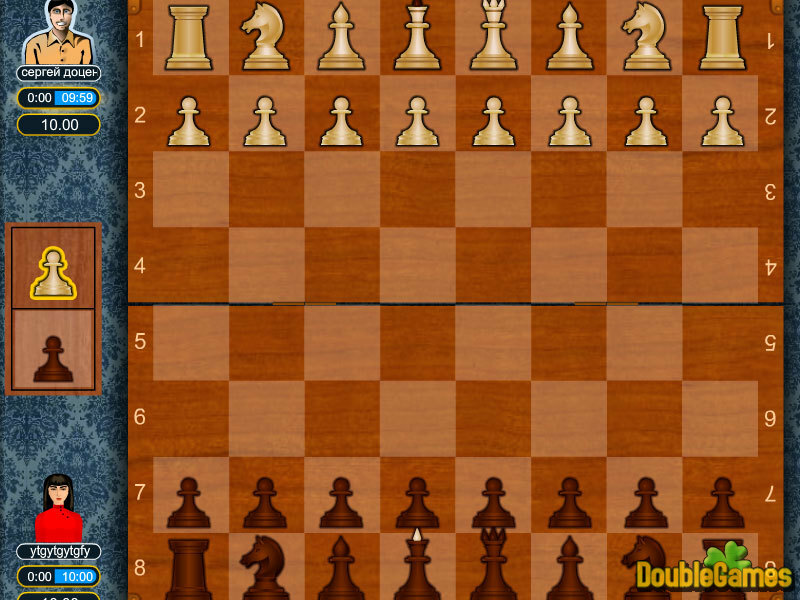 Develop your strategic and logical skills playing chess on our site online. Compete with other players and show what you can do!